That’s why we think this message needs to be highlighted by the most powerful office in the world. 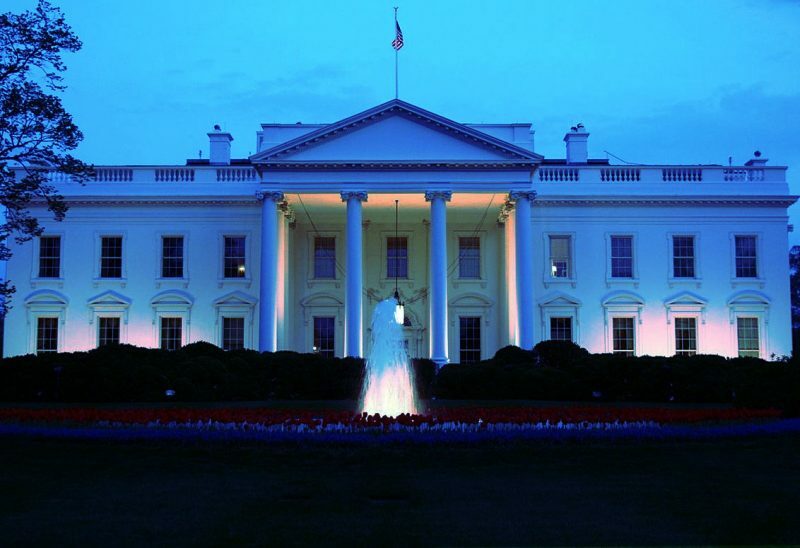 Join us as we petition the White House to light blue for one night in the month of September to build support and awareness for prostate cancer. Keep health a priority. Follow us on social media. The White House goes pink for breast cancer awareness. It's time they lit blue for prostate cancer.